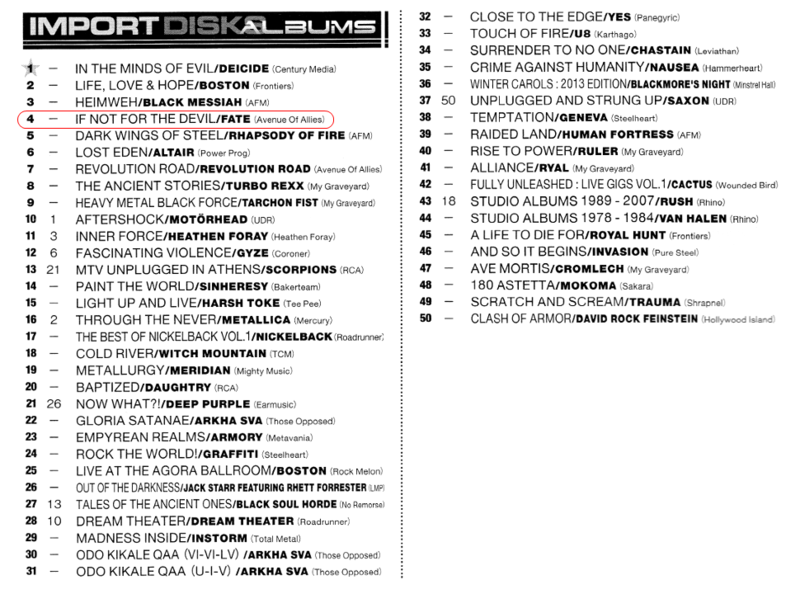 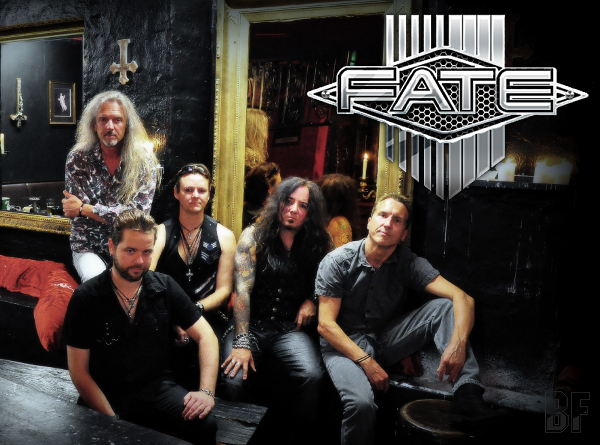 The legendary Danish Melodic Hard Rockers FATE will release worldwide their 8th album “If Not For The Devil” through Avenue Of Allies Music on November 22nd 2013. 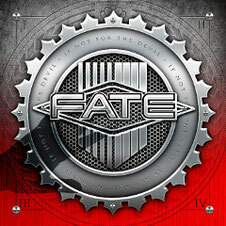 During the past 30 years the band has released seven successful albums including the “Best Of FATE - 25 Years” collection and toured all over the world as a headlining act as well as support act, sharing the stage with bands like TNT, Pretty Maids, Mr. Big, Saga, Marillion, Cinderella and Yngwie Malmsteen. 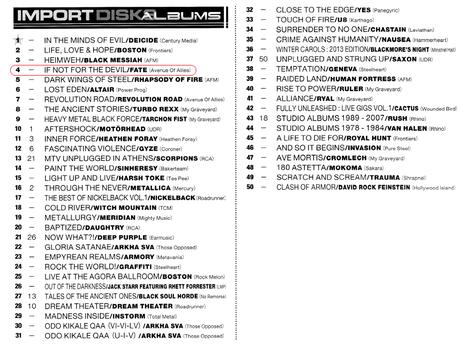 Following two years after their impressive 2011 comeback “Ghosts From The Past”, which was very well received by reviewers and fans alike, the band’s latest effort was recorded with the same line-up as their previous record featuring Dagfinn Joensen on lead vocals, Torben Enevoldsen on guitar, Mikkel Henderson on keyboards, Peter Steincke on bass and Jens Berglid on drums and once again Jacob Hansen (Pretty Maids, Volbeat, Amaranthe) did a killer job, mixing and mastering the songs.